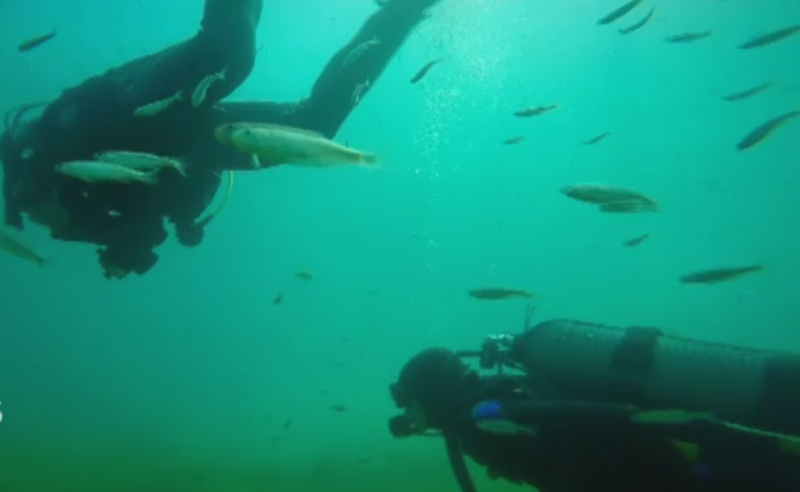 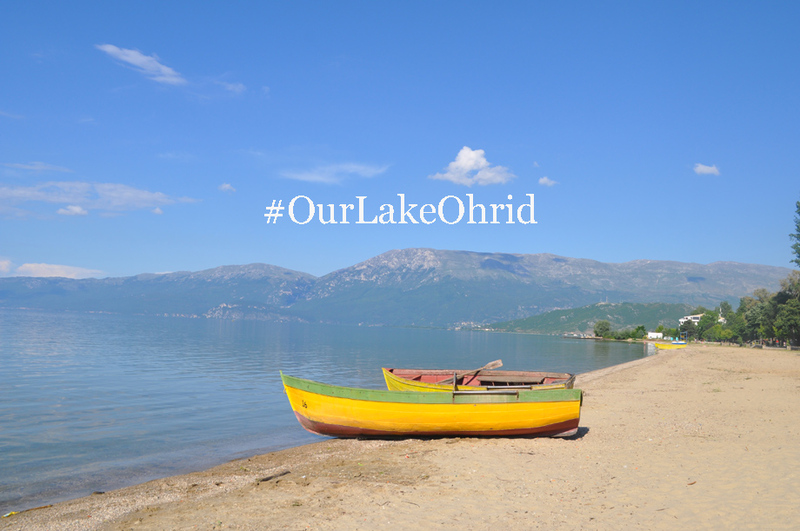 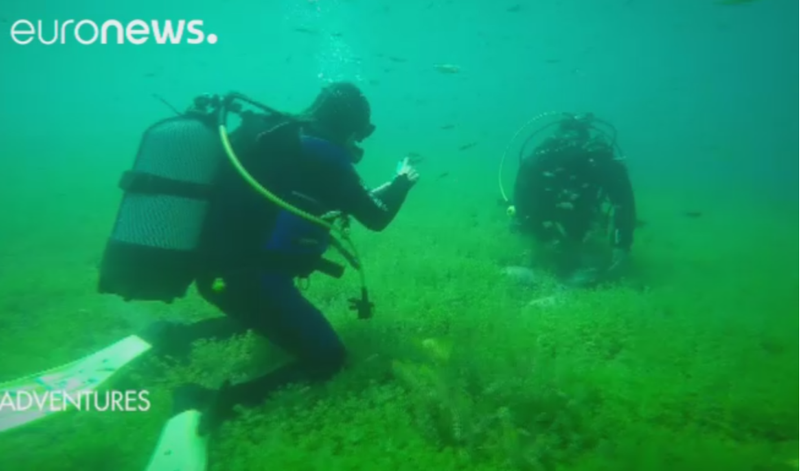 Scuba divers are attracted to Lake Ohrid, one of the deepest and most ancient lakes in Europe, where adventurers can find true archeological treasures on its floor. Known for its unique biodiversity, Lake Ohrid revealed its hidden history when a local diver, Milutin Sekuloski, discovered remnants of a Bronze Age settlement. 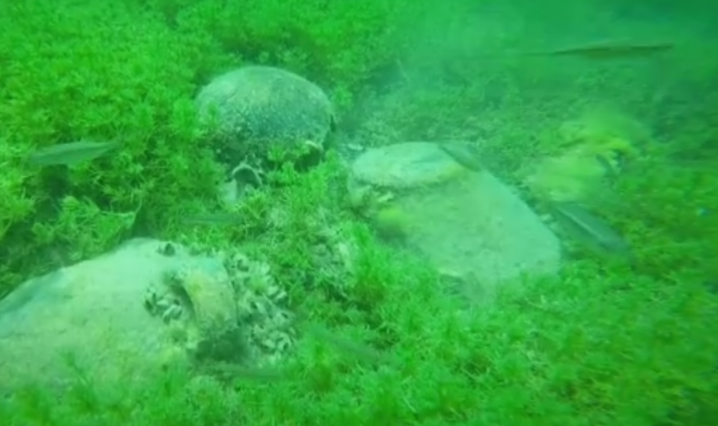 Tourists can visit the reconstructed lake village and take an hour-long dive to find pieces of ancient ceramics, bones, tools and even jewelry on the lake floor.